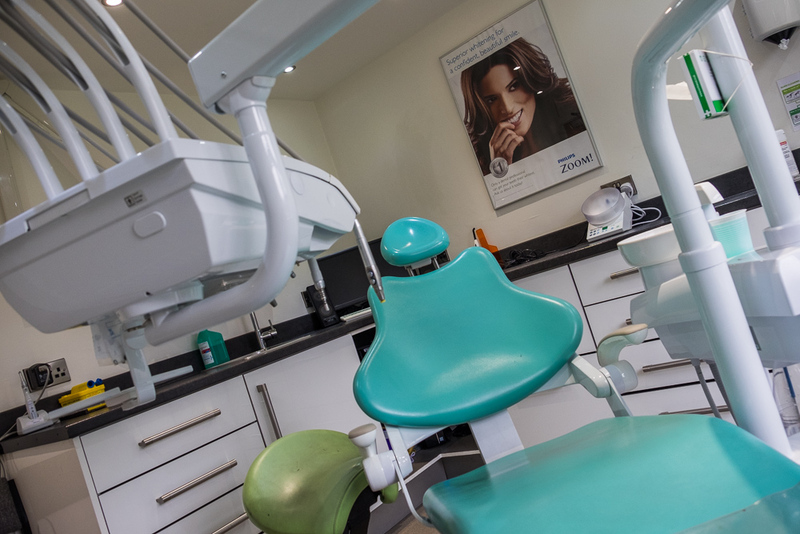 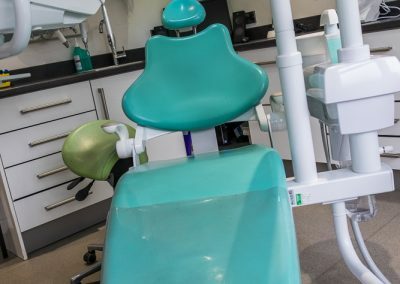 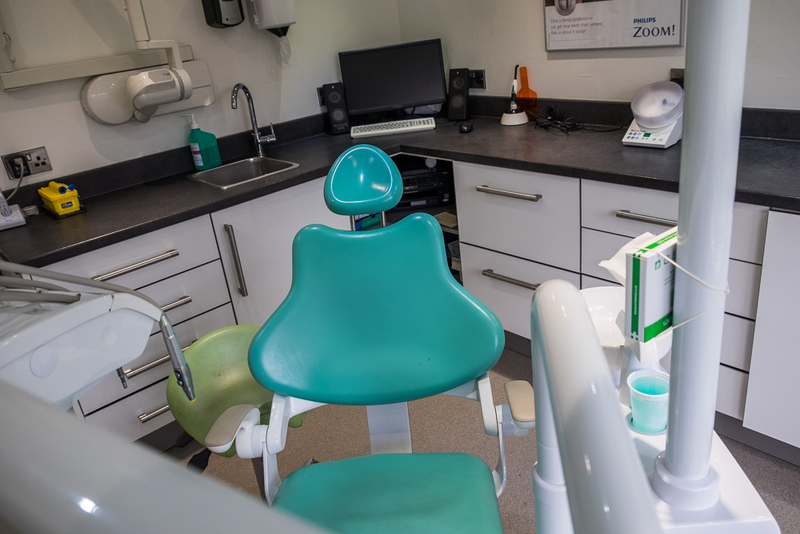 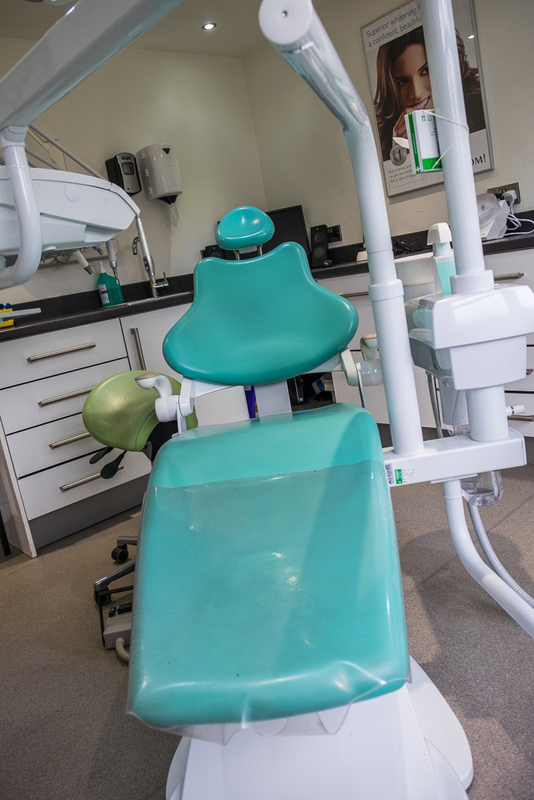 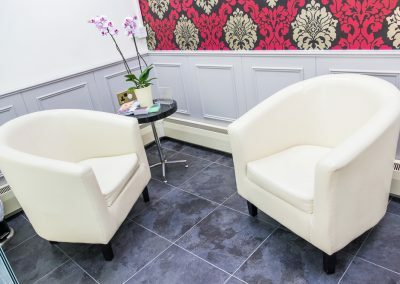 Maggie Jackson is a highly qualified and nationally renowned specialist dental hygienist and we’re very lucky to be able to offer her services to our patients at Excel Dental, our sister practice in Cheadle. 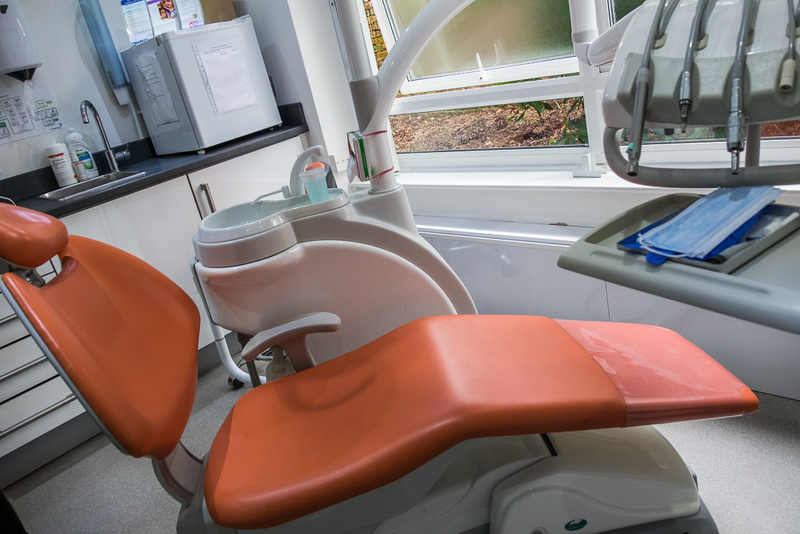 New private patients often come to us with quite serious untreated dental hygiene issues – including periodontal disease. 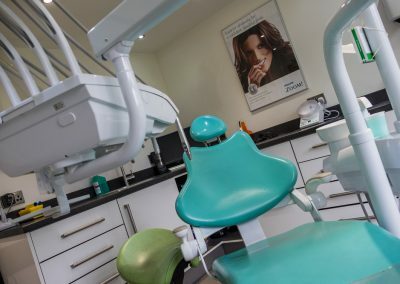 Maggie’s unique techniques and procedures mean that their mouths are in a far better shape after her treatments – essential before we start any restorative or cosmetic work. 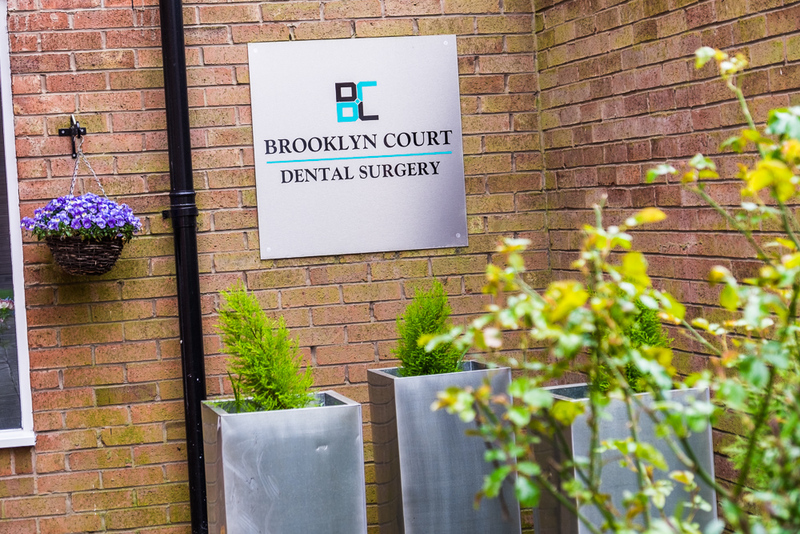 Dr Amit Mistry is one of the country’s leading specialist implant surgeons. 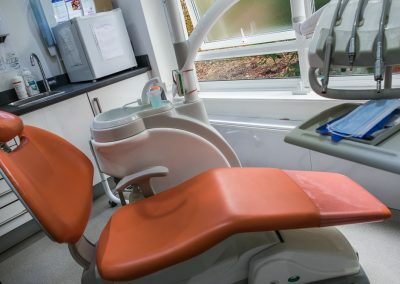 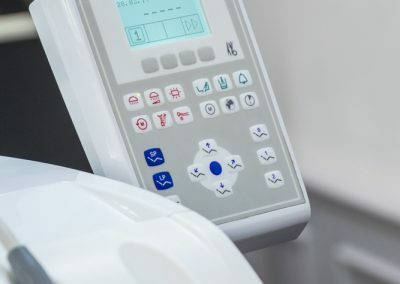 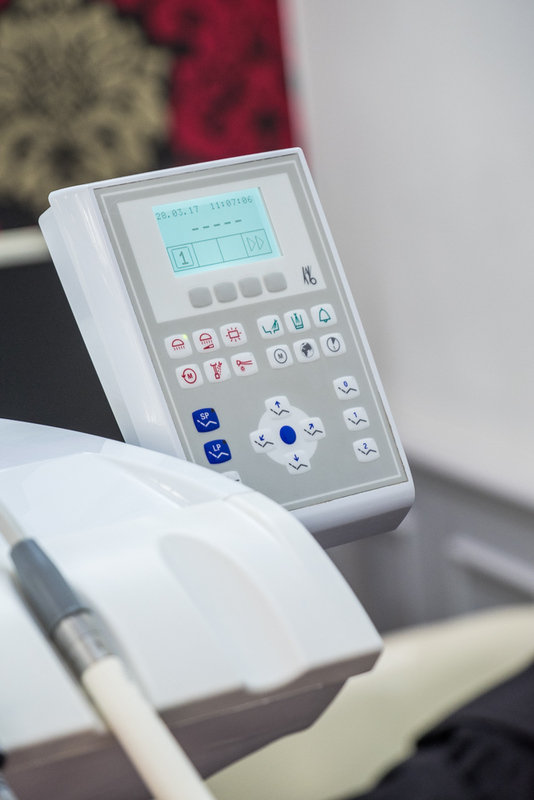 When he’s not lecturing on the subject and teaching other dentists advanced implant surgery, he’s operating on our patients at our sister practice Excel Dental in Cheadle, Soth Manchester. 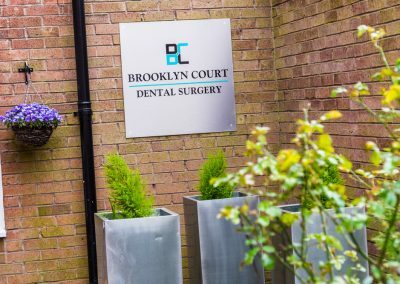 He’s a certified implant expert recognised by Nobel Bio-care – the makers of the advanced implant system we exclusively use. 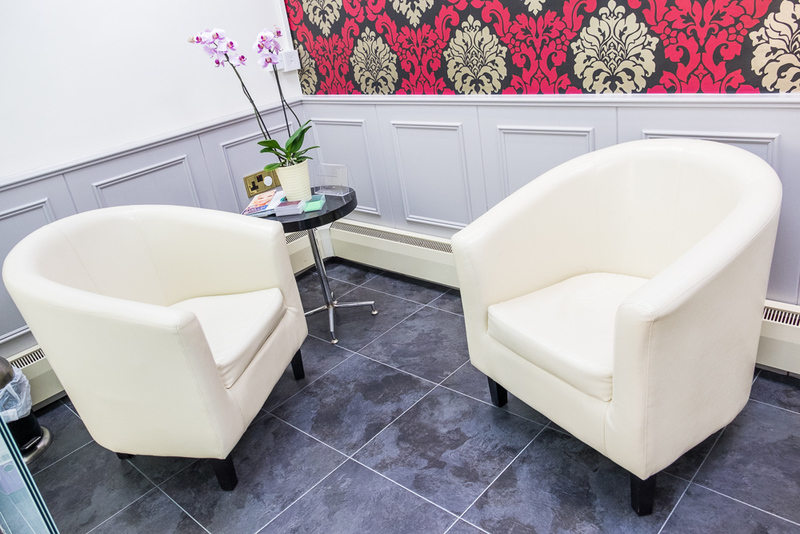 Dr Moiz Mohammed has over 25 years experience of highly technical dental cosmetic and restorative work. 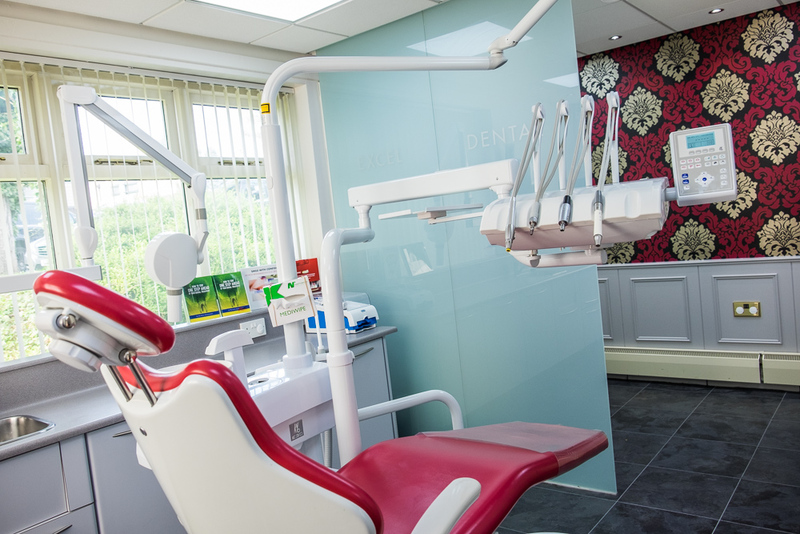 Moiz loves a challenge – and won’t rest until all his patients are smiling! 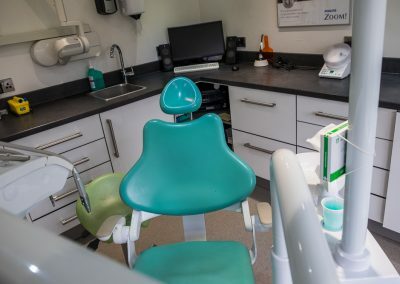 Wherever possible his aim is to save your existing teeth – and he has many advanced techniques and equipment available to be able to successfully undertake this. 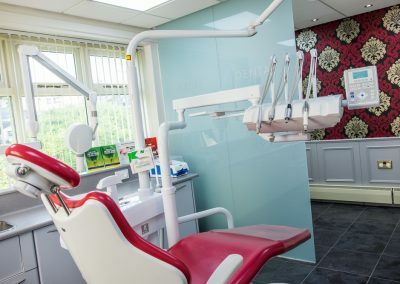 Have a look at the ‘Orthodontics’ and ‘Crowns & Veneers’ sections of this site for more information about his unique tooth-preservation philosophy.